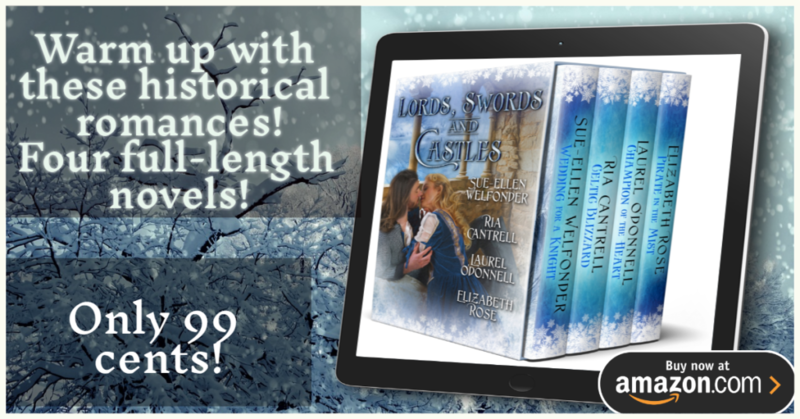 Four Historical Romances to warm your heart this winter! Bestselling and award-winning authors have come together to bring you four stories of love, romance, and adventure this winter. 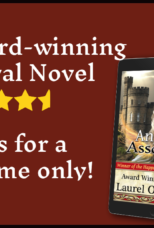 Read Lords, Swords and Castles for only 99 cents! I hope to read and review soon Laurel!